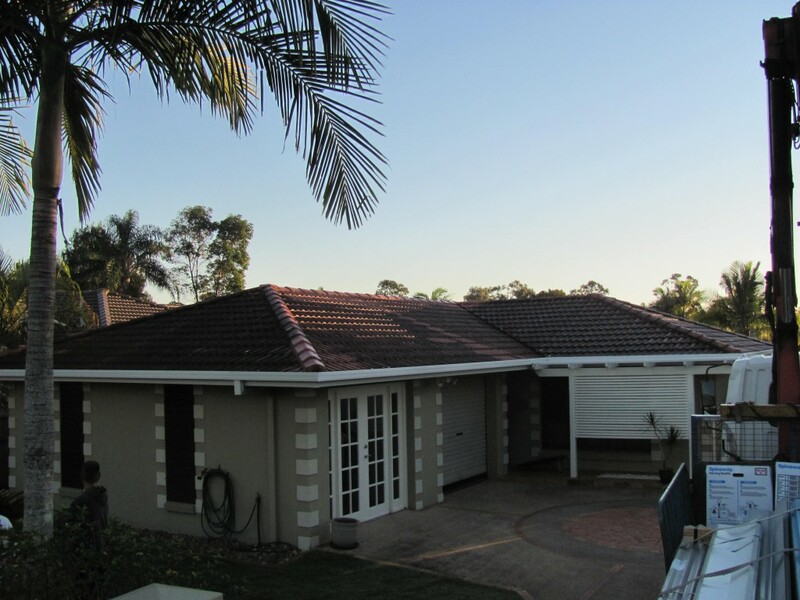  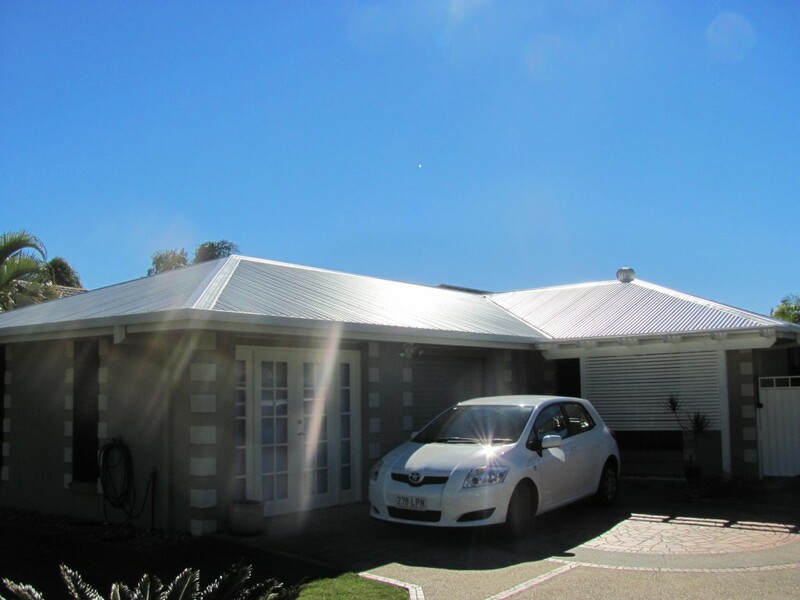 A complete tile to metal roof replacement on this residential property in Ashmore was undertaken in late 2012. 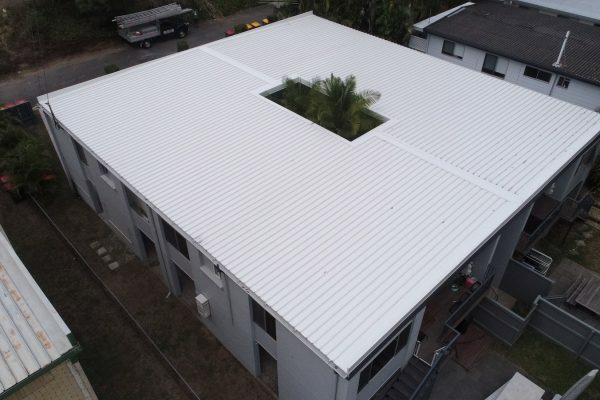 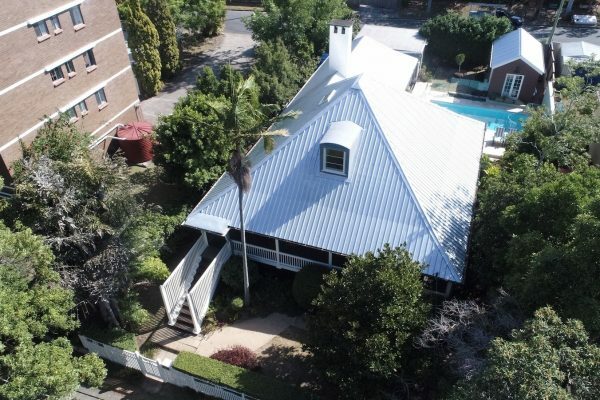 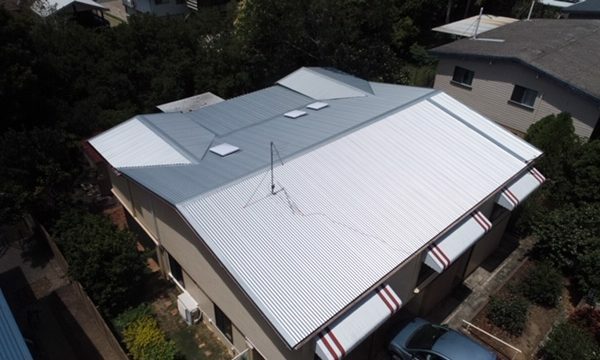 From what was an old concrete tile roof has now been upgraded to a brand new Bluescope Steel ‘Surfmist’ Colorbond roof. 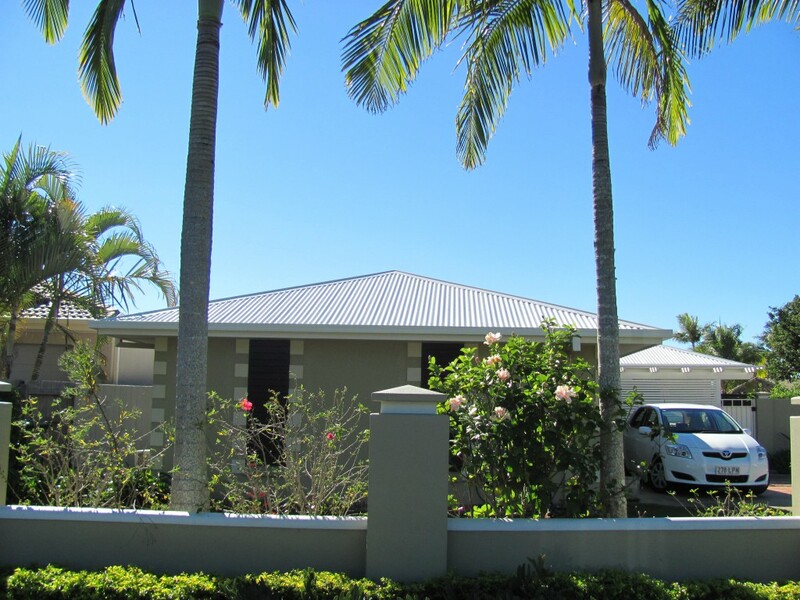 We think that the finished product looks awesome and has dramatically changed the appearance of the property!